394 | Francisco J.B. Sampaio, M.D. 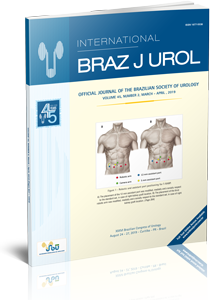 432 | Is There an Association between Urolithiasis and Roux-En-Y Gastric Bypass Surgery? 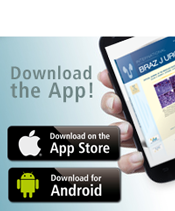 459 | Is Continent Urinary Diversion Feasible in Children under Five Years of Age?